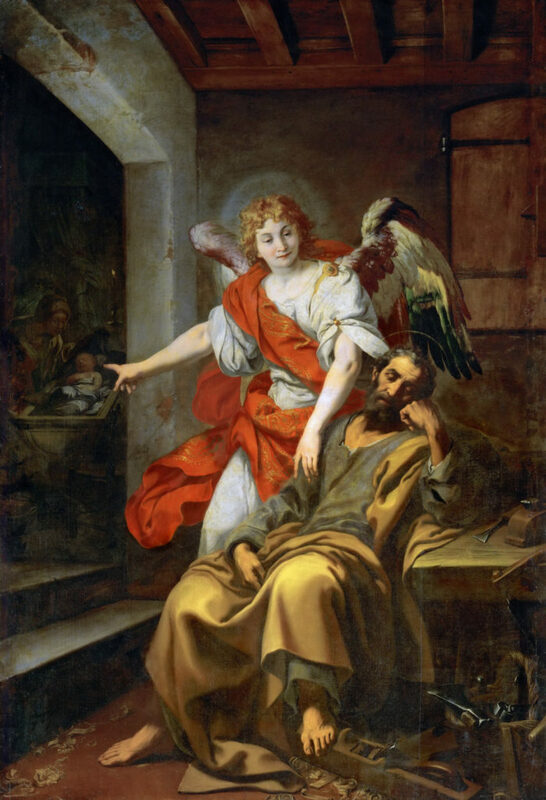 St Joseph was faithful – even when exhausted. When I think of Blessed Joseph, earthly father and guardian of Jesus, I think about a man who is characterized by his quiet witness and his devotion to God. When his life is interrupted by what can only be described as an inconvenient imposition, Joseph responds with grace, not only for Mary, his fiancée, but also to the child she was carrying, Jesus. Joseph quietly carries out his vocation of nurturing and raising the infant Jesus and then quietly disappears from scripture altogether. We are left only to wonder about what might have happened to him. His absence from the crucifixion suggests that he might have died years earlier. And then there are times when that level of devotion to God just sounds exhausting. Think about it. By the time Joseph finds out what is happening, Mary has already said yes. He is faced with the choice between putting her and her child away, or taking them both and making a new family together. I know that the story suggests that the interaction between Joseph and Gabriel was neat and polished, but I know enough about human behavior to know that this is likely not how it happened. I imagine Joseph putting up a fight only to later relent. The practice of learning to swallow our pride, our indignation, our anger, and our frustration is exhausting. 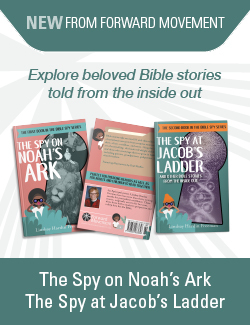 As if that weren’t bad enough, Joseph is then summoned on all these adventures with Jesus, going as a refugee to Egypt and looking for the precocious Prince of Peace when he gets himself lost in the Temple. For any parent, I am sure this would be exhausting, but there has got to be added pressure involved with being the earthly Father of the Son of God. [St. Joseph’s] Dream of Flight, by Daniele Crespi – Public Domain via Wikimedia Commons. And maybe because I am often tired of having to swallow my real feelings, I find it helpful to think that Joseph was capable of fatigue, frustration, and exhaustion. I find the man depicted in Daniele Crespi’s Dream of Flight to be a saint with whom I can resonate. Joseph looks exhausted and Gabriel, his angelic visitor, is about to waken him to send him on the next part of his journey, the Flight into Egypt to save the infant Jesus from the genocidal tendencies of the murderous King Herod. This type of scene feels like my life in the times when I have more things to do than there is time to do them. I don’t know that Joseph did anything special aside from taking the next faithful step. In times of anxiety or when we feel overwhelmed, it can feel even more exhausting to think through the bigness of the tasks to come. Sometimes, all we can do is take that next, faithful step, even if that step is to step away, to rest, and to recharge. I have found that the best antidote for what tends to cause anxiety in my life is to reach out to a friend and spend some time with them. Simply sharing space and love with someone else can serve as a helpful inoculation against soul-destroying anxiety and fear. It helps me to take one more step in faith. What is your next faithful step? Thank you, Fr. Marcus, for reminding us that the act of parenting itself is most frequently the next exhausting, faithful step. Parenting a coworker, friend, child, parent, parishioner, is draining. I think of St. Joseph as a silent saint, one quietly, faithfully, doggedly facilitating eternity.